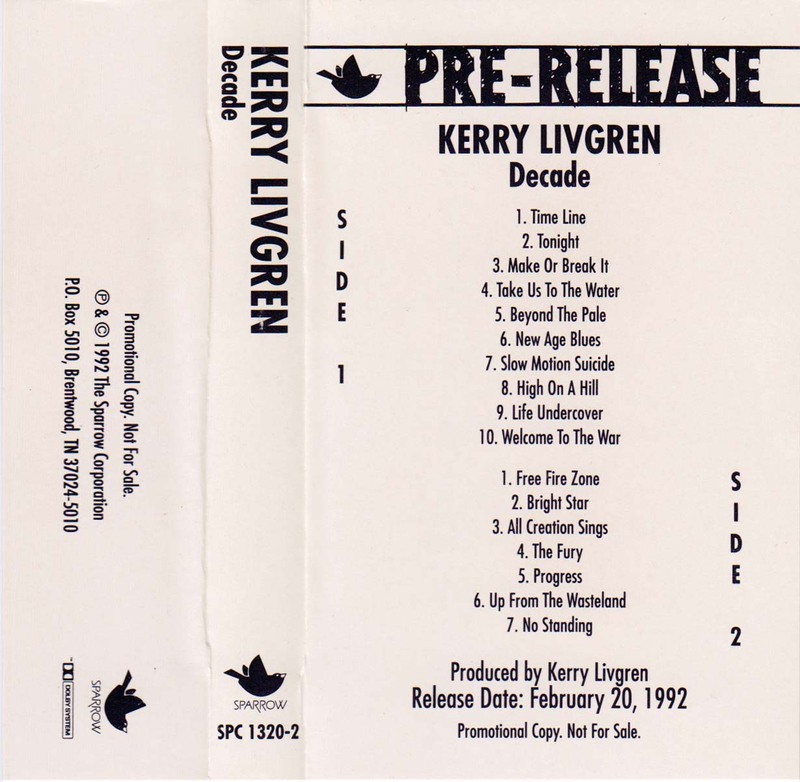 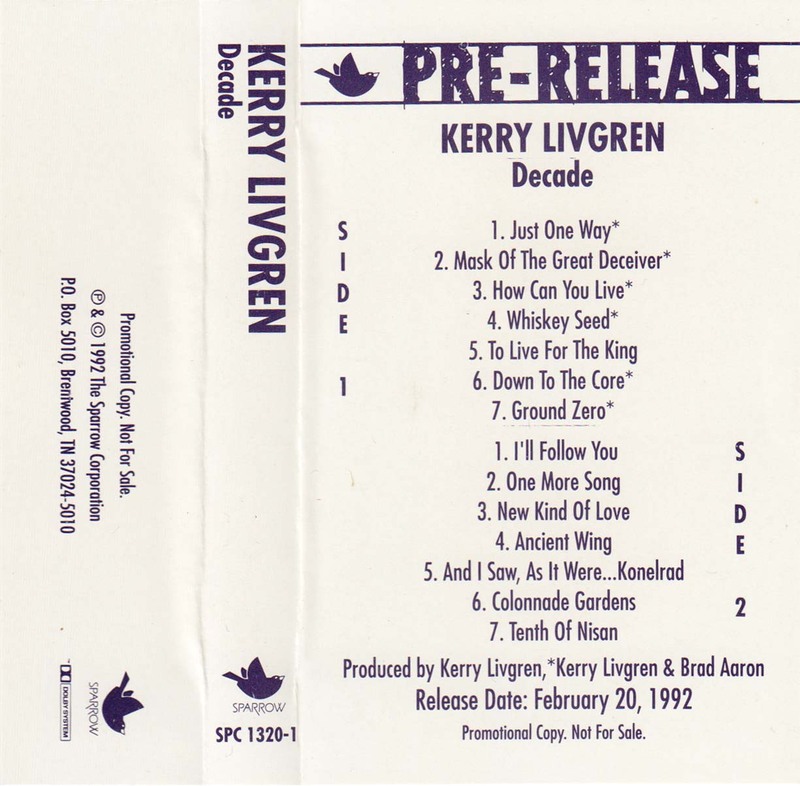 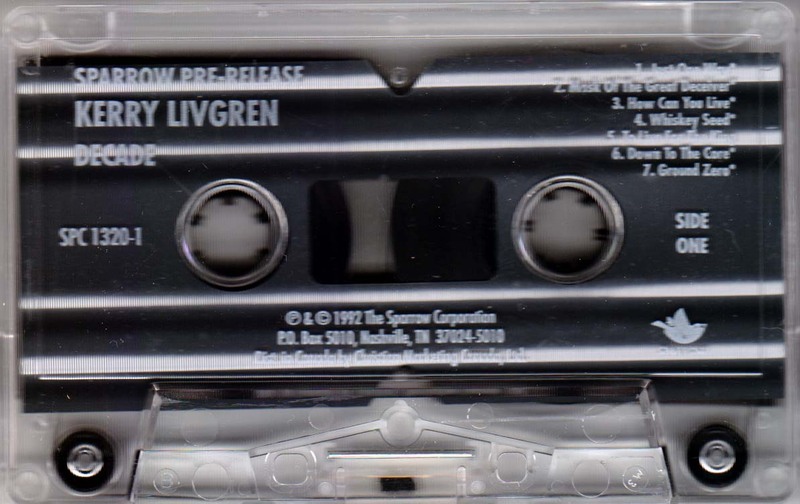 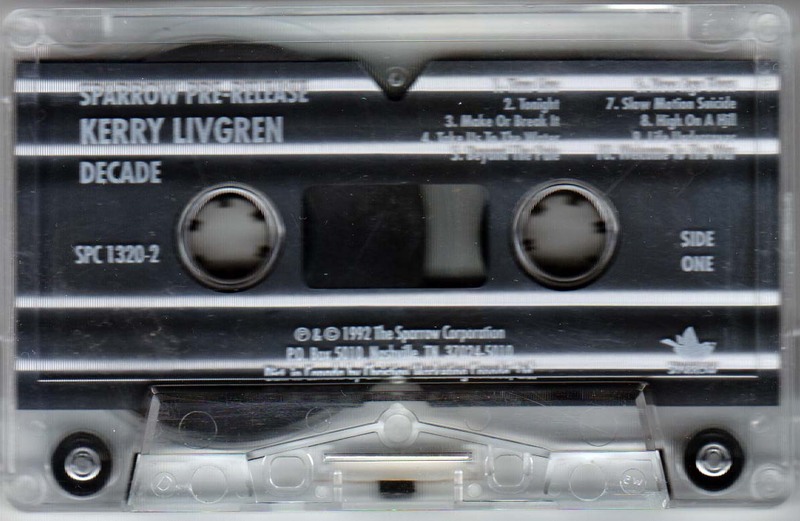 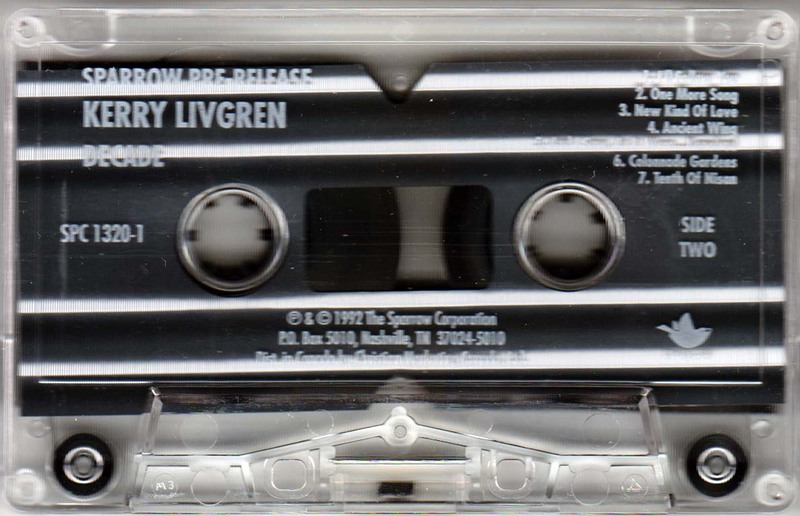 These are Kerry Livgren's compilation C tapes with Ronnie James Dio on them. 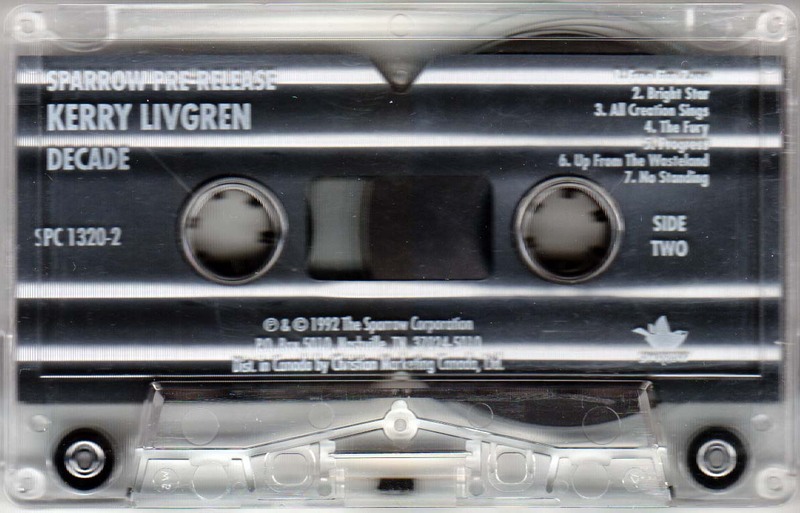 - Click here for tape 2 sleeve picture. 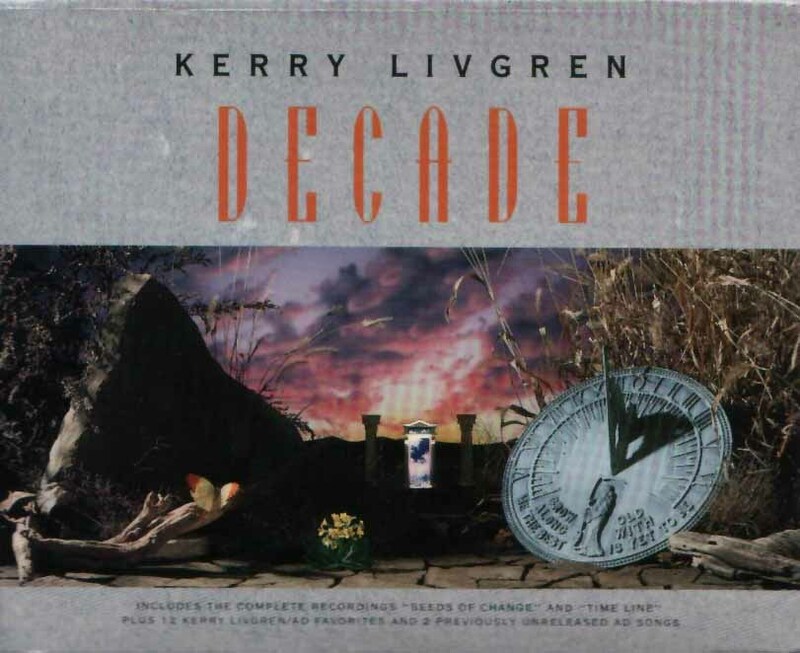 The page has been updated on 2017-07-25.